Smoking is one of the most delicate habits for humans because it contains at least 69 things that can cause cancer. Breathing in cigarette smoke is very toxic to the lungs. The damage begins with the first puff and continues until the smoker quits. 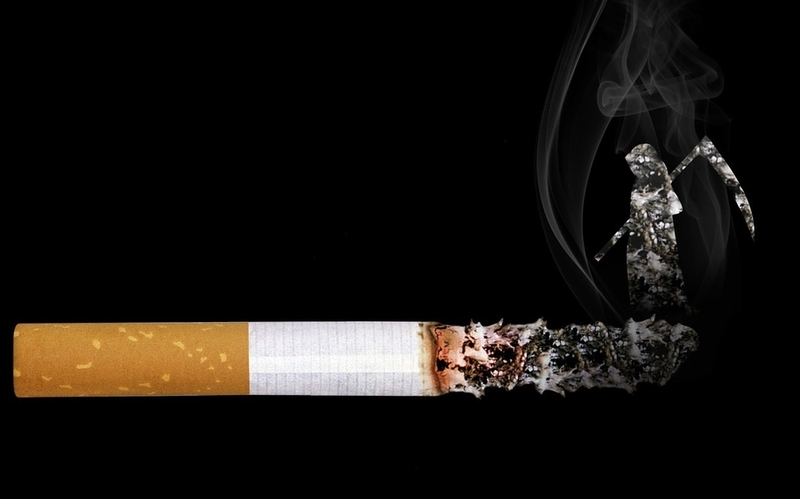 It harms nearly every organ of the body; smoking causes 87 percent of lung cancer deaths. It is also subject to many other diseases and health problems. These include lung disease, heart, and blood vessel disease, stroke and cataracts. So, why a person still chooses to continue smoking? The answer is one word: it’s is an addiction. 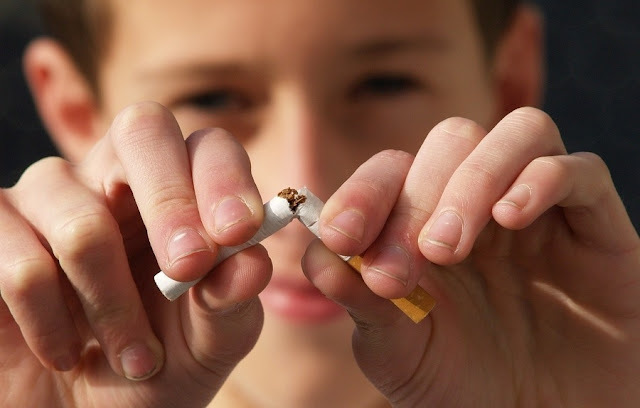 Nicotine is one of the most addictive, comparable even with heroin or cocaine substances. Breathing in cigarette smoke is very toxic to the lungs. The damage begins with the first puff and continues until the smoker quits. The majority of the time it fails because there is no clear commitment to quit smoking, only a mere declaration of intent. Pick a date and time shortly that you foresee to be relatively stress-free so you can prepare to stop smoking. It is the typical advice given, and people struggle to put into practice because he knows that if he fails, the next day will shame. Tell everyone is the best way to engage further with the intention of quitting. Ask your family to support you by keeping distract from nicotine withdrawal. Have a Plan for Anxiety! You may reach for a cigarette when you’re feeling stressed, lonely, or depressed. Having an alternative method to smoking is a good idea, keep something handy to give your mouth something to do when it occurs. Be clear about the Advantages and Benefits! Your mind will try to trick you light a cigar. You might think that because you smoke a cigar or nothing happens from now you’re going to smoke less amount, or you’re going through a slump, and you’re going to postpone for later. It is a self – deception. For these reasons should you have clear all the advantages that entail quitting: do not fit doubt that it will be one of the best decisions of your life and you will feel psychologically replete with having taken such decision. With all the bucks you have saved by not buying a cigarette, you can shop something good for yourself or start a new hobby. Some people keep their cigarette money in a jar, then reward themselves with a treat each week. Smoking is a disease and as such, their chances of cure increases if you have the help of a doctor, and just because this health professional may prescribe some medications. Psychological counseling is also highly useful in these situations. The attitude must be positive to achieve the changes we want in our mental, physical and emotional state. Medical experts believe that if a person who stops smoking his benefits will start in just 20 minutes. Smokers who quit in their sixties improve their life expectancy by one year. When you quit smoking, you live longer and those additional years are spent in with much better health. Blackberry is no more ! !